Before coloring my hair a few weeks ago, I hinted in a previous post that my thoughts had been focusing on color. Years ago, color was my thing. Before receiving the keratin treatment that prompted me to return to my hair's natural state, highlights were my staple. 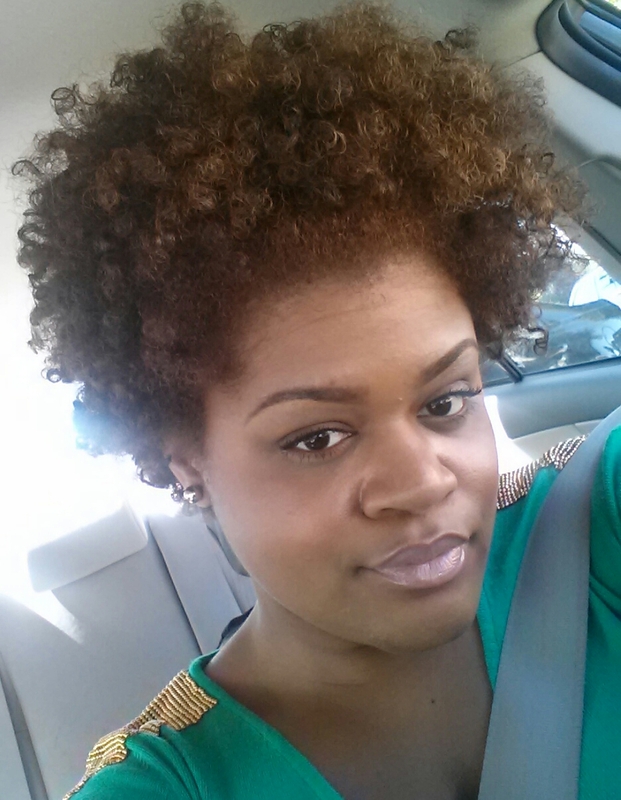 After going natural, I was primarily focused on hair health and growth. Now that I'm back to short hair, don't care, I wanted something to take it up a notch. ...and take it up a notch, I did! When I made up my mind to have my hair colored, I decided to go for a consultation and then before I knew it, I was posting on Instagram that I made an appointment for the same week. Wow! 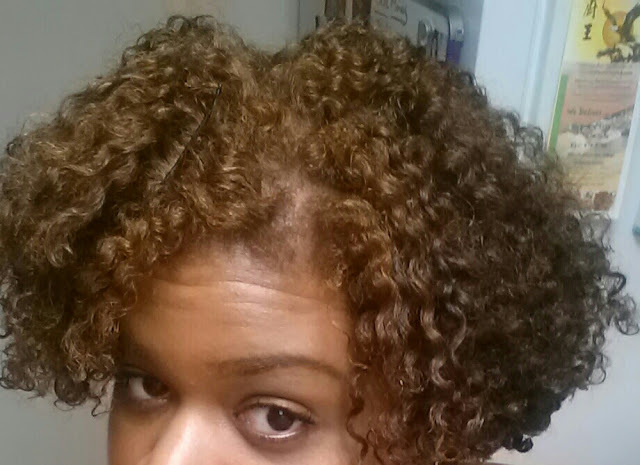 Since coloring my hair, I have received quite a few questions on the color and process. 1. Did You Color Your Own Hair? No, I did not. I went to Tiffany Denae at Posh Concepts in Raleigh, North Carolina. 2. Is There a Consultation Fee? Yes. The consultation fee for Tiffany Denae is $10. 3. What Color is Your Hair? I do not have a specific color for my hair. According to Tiffany, she lifted my hair to a Level 6 then highlighted the front by selecting front pieces and lifting a few more levels with lightner at the lowest volume. 4. What Did She Use to Twist Your Hair? 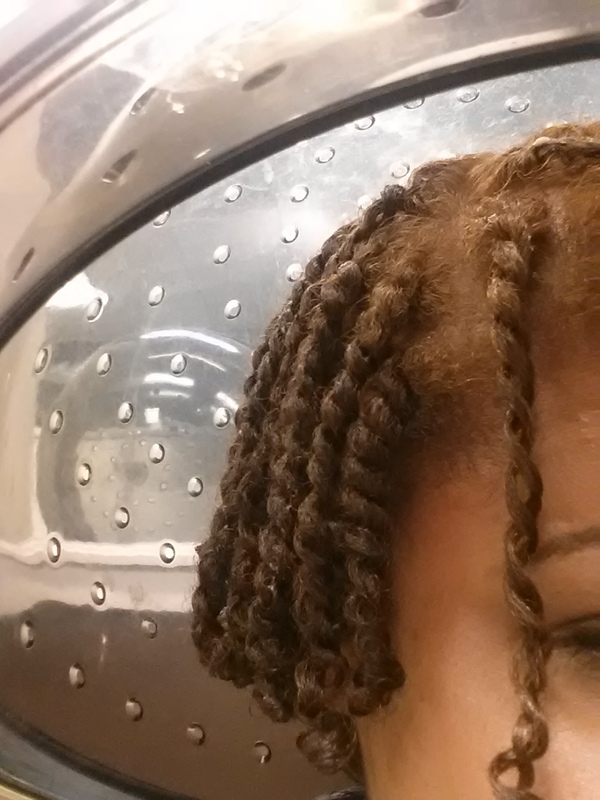 Tiffany used As I Am Twist Defining Cream. Yes, it is; however, deep conditioning your hair once a week is the key along with using moisturizing products. Be sure to not scratch your scalp before coloring. 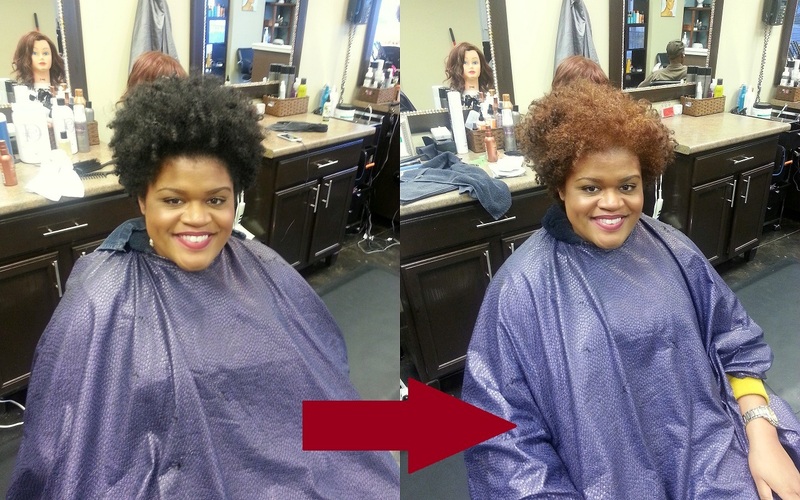 Due to the color being a chemical, it can cause scalp irritation. I'm loving my new hair color! What do you think? 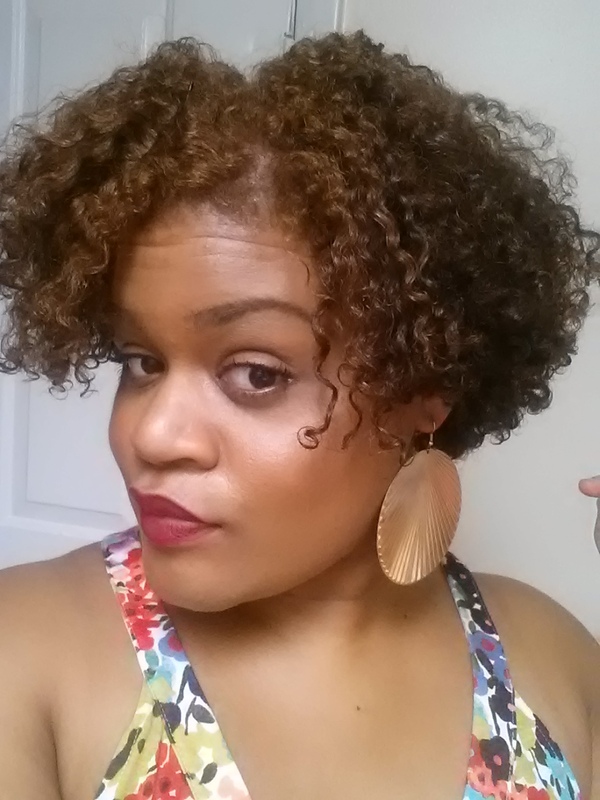 Do you have any color maintenance tips for natural hair? So cute! Glad to have seen you in person booski!! Love it! The color and cut is my fave look on you sis! I am in love with your hair!!! I love it!!! I'm one of those people that always dream of coloring and never get the courage to, LOL! Thank you! I was a little afraid myself, but I think taking the plunge with cutting my hair this summer lessened my fear a LOT because that was downright scary. I say if you find a great, trustworthy colorist, GO FOR IT! Lovvvve the hair color..l fits your skin tone perfectly! I love it! Truly amazing and gorgeous!! They did a great job.